During this guided tour of Romania, you will get a broad picture of what the country is all about. We will show you what is Romania famous for, by visiting our main cultural, architectural and historical landmarks. The tour guide will tell you stories about former rulers and leaders of Romania and how were they involved in the development of the country which lead to its present state. 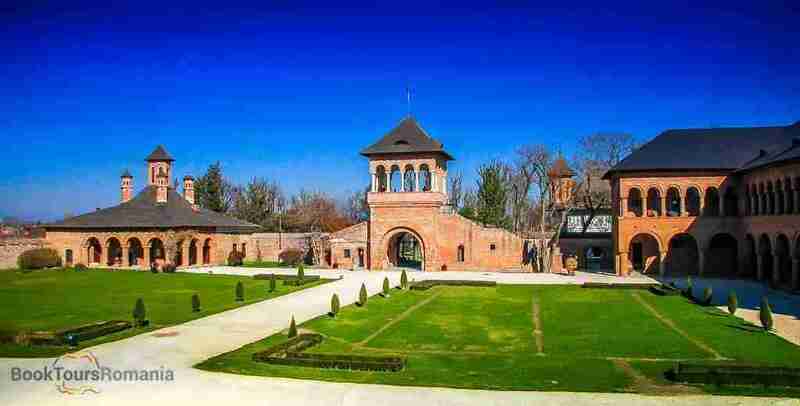 This is a tour of mystery, history and sacrifices through which you will discover what made Romania what it is today. Your guide will pick you up in the morning at the meeting point and you will depart north to Sinaia, one of the most popular Carpathian Mountains resorts. 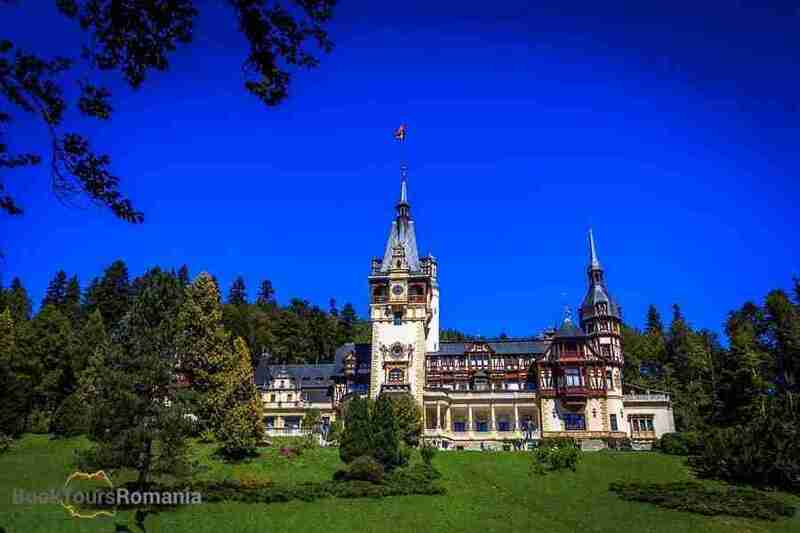 You will visit here the royal summer residence of King Charles I of Romania, the Peleș Castle and its gardens. Built in 1883, Peleș Castle is a masterpiece of German Renaissance architecture. 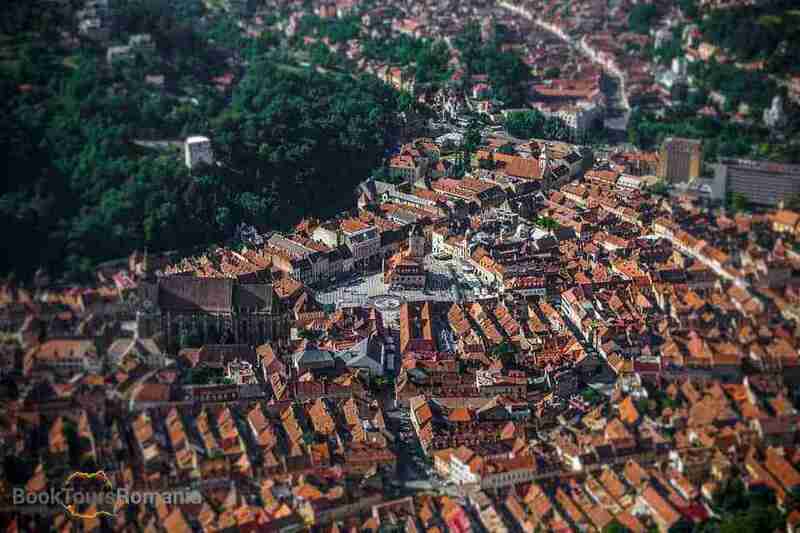 After a pleasing drive through the mountains, along the famous Prahova Valley, you will reach Brasov. Here you will take a walking tour of the old city with your guide. 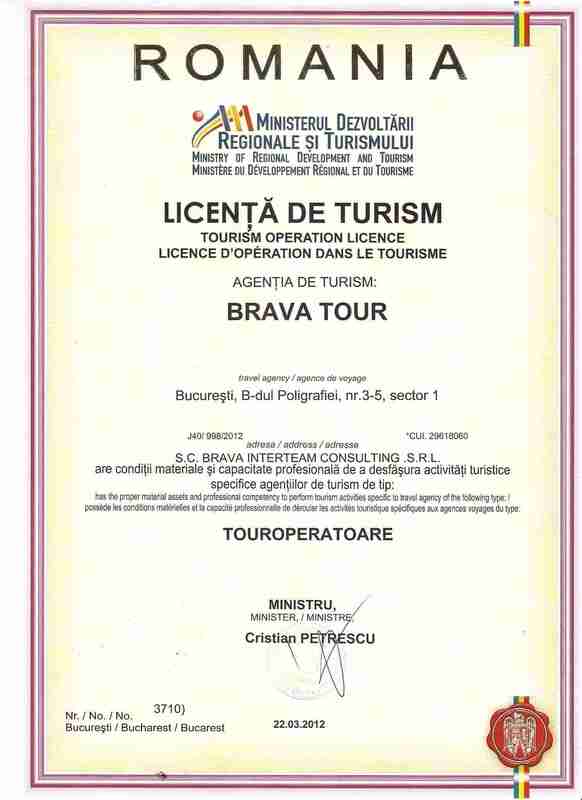 You will see the famous landmarks of Brașov. Visit the Black Church, the largest Gothic church between Istanbul and Vienna. The rest of the tour includes the visit of the Council Square, the Rope Street – one of the narrowest streets in the world, the Catherine’s Gate – the only original city gate to have survived from medieval times, the Black Tower, the White Tower and the First School in Romanian language. You will be accommodated in a central 3*** or superior hotel with breakfast included. 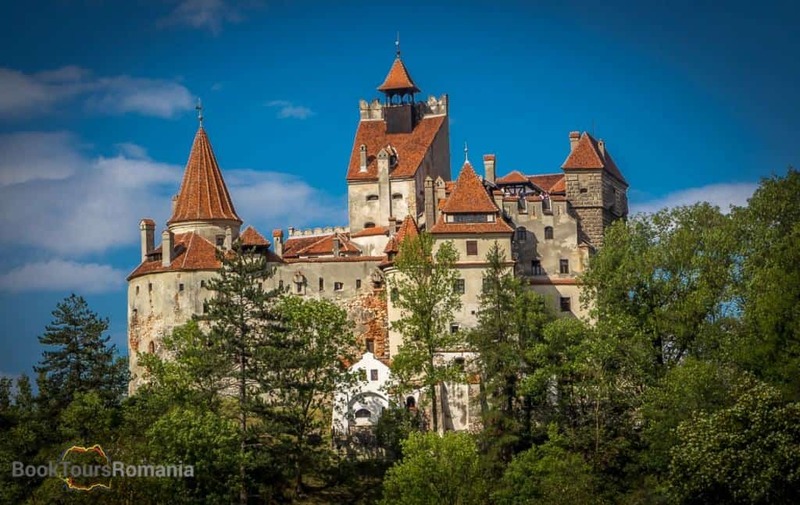 In the morning you will leave Brașov and go to visit Bran Castle. Thousands of people from all over the world visit this castle every day, looking for the infamous Count Dracula. Your guide will tell you the truth and the legends behind this place and will let you decide weather Romania is the land of vampires or not. Later, head towards Târgoviște, one of the most important cities in the history of Wallachia. It was its capital between early 15th century and 16th century. Before moving the Princely Court to Bucharest, Vlad III Dracul was ruling from here and he won important battles in the area. 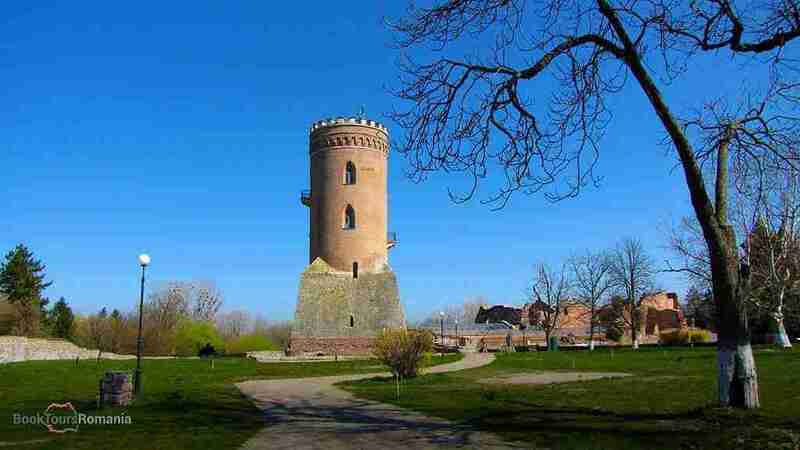 In Târgoviște you will visit the Princely Court and the surroundings. You may serve lunch in the city, before continuing the tour. Afterwards leave for Mogoșoaia. Mogoșoaia is a village near Bucharest famous for hosting the palace with the same name, a perfect architectural example of Romanian Renaissance style or Brâncovenesc style. You are going to find out more about the history of the palace during a private guided tour. In the afternoon you will arrive in Bucharest and have an orientation tour of the city. Evening will be at your leisure. Accommodation in the city center in a 4**** hotel with breakfast included. After breakfast you will have a Bucharest sightseeing tour. Begin with one of the most famous landmarks of Bucharest, The Parliament Building or People’s House, which after Pentagon it is the second largest administrative building in the world. You are going to find out more about Ceaușescu and his megalomania during the visit of The Parliament. Next, you will also visit the Primaverii Palace, the actual house in which the Ceausescu couple lived until 1989. You will continue the tour with a drive along the Kiseleff Boulevard admiring the Arch of Triumph and Victory Square. Afterwards, you will stop in the Revolution Square to find out more about the end of the communist regime and the Revolution of 1989. Here you can admire nearby the Romanian Athenaeum, Royal Palace and Crețulescu Church. Next you are going for a walking tour in Bucharest old town to see the Princely Court, Manuc Inn, Stavropoleos Monastery and Lipscani Street with famous shopping areas. Ultimately, the guided tour ends in the old town center. After the guided tour we can provide you transfer to your hotel or to the airport for your afternoon flight. A private tour with us means a special focus on your interests and desires, allowing you to travel in comfort. Therefore, our guided tour of Romania is very flexible and can be changed according to your availability and requests.